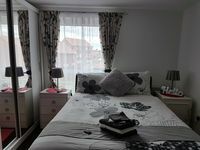 Property 25: 2 specious double bedrooms. Sleeps 2 in each room. Ensuite. Bathroom & shower. 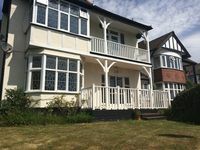 Property 45: Elegant 2 Bedroom Apartment 30min from London! Property 46: Morello 2 Apartment.